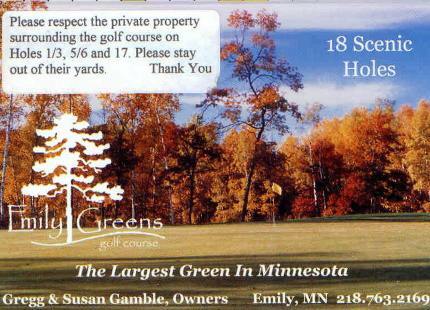 Crosswoods Golf Course is a Public, 27 hole golf facility located in Crosslake, Minnesota, just 23 miles north of Brainard. 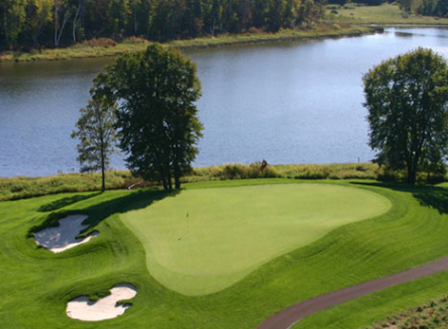 The facility has tree 9-hole courses, The Sunrise Nine, The Highnoon Nine, and The Sunset Nine. These Nines can be combined to form three different 18-hole pairings. Crosswoods Golf Course first opened for play in 1985. The course was designed by Jack Stone.